Love this! We have to show loving-kindness to one another. Greater things can be achieved through unity! 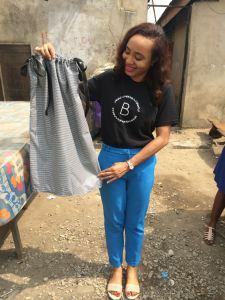 The Nedoux Sewing Club and The Bloom Tribe would love to introduce the “Sew Seeds of Love Project”; a purposeful collaboration aimed at donating tailored clothes to less-privileged children.